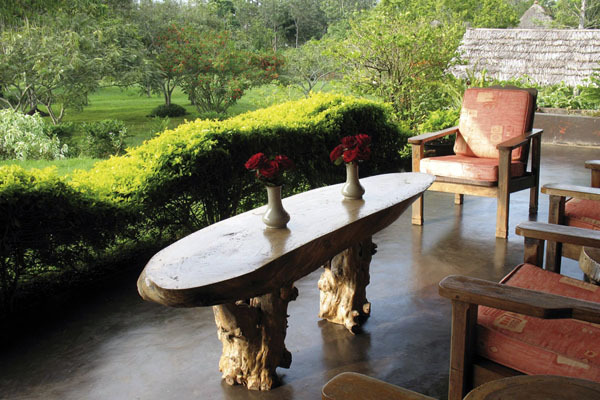 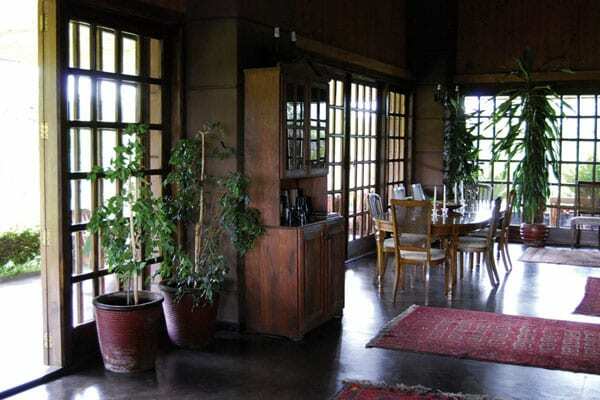 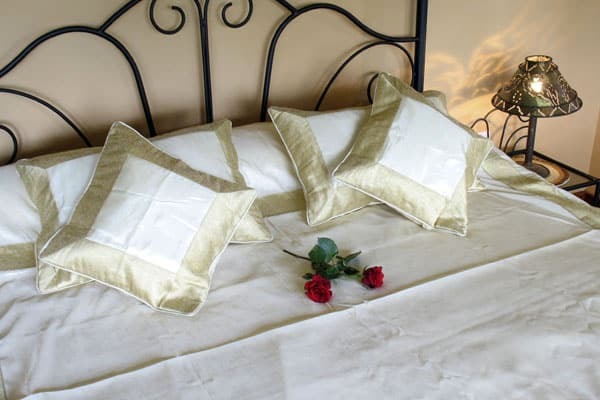 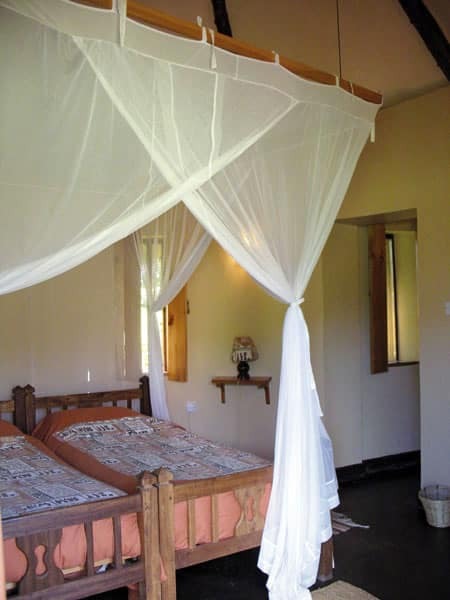 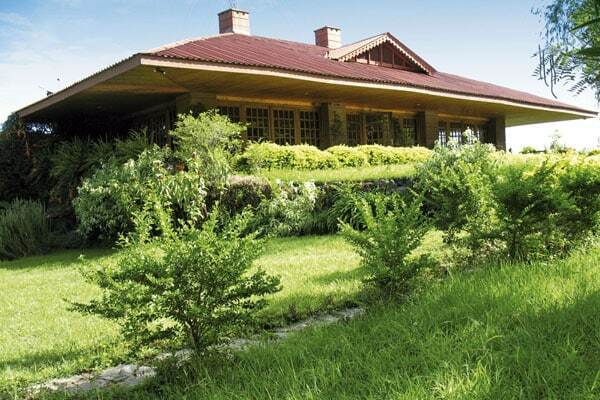 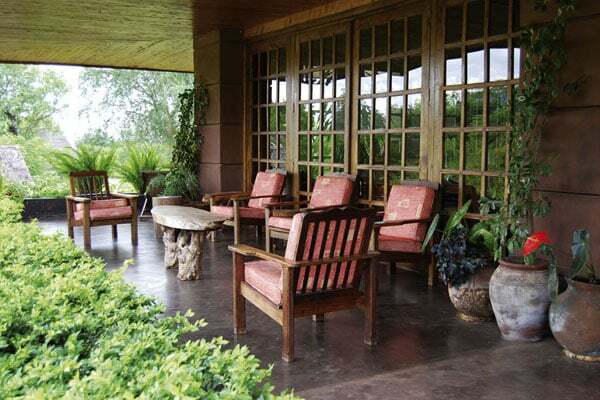 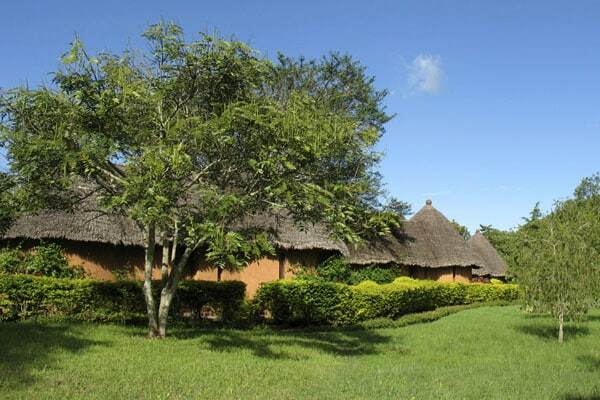 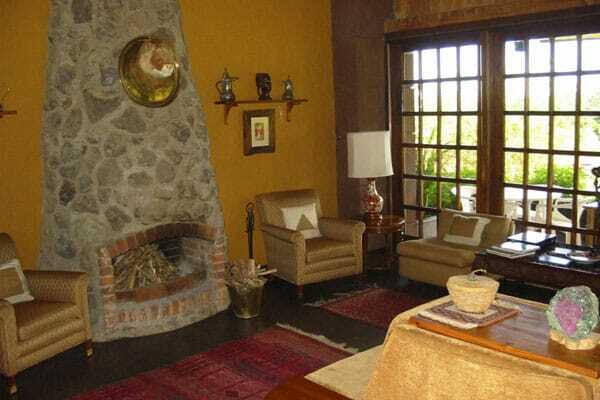 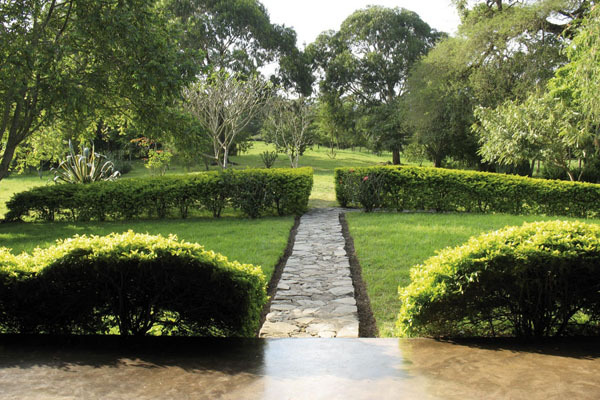 Ngurdoto Lodge set in an 8 acre garden just a few minutes away from Arusha National Park, the charming Ngurdoto Lodge offers the perfect chance to take a dip in the pool or to relax on the veranda and enjoy a cool sundowner after an exciting safari. 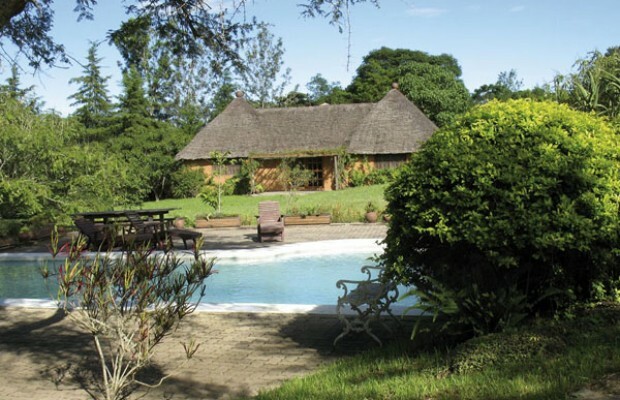 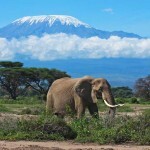 On a cloudless day one is rewarded not only with spectacular views of Mt Meru but also with the snow-capped dome of Kilimanjaro some 50 km distance away. 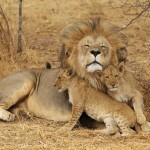 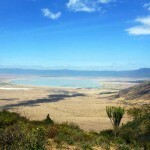 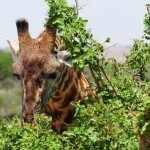 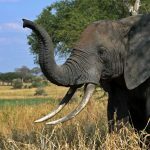 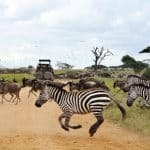 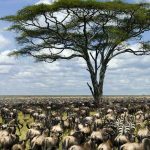 An excellent starting point for safaris departing to the world-famous Ngorongoro Crater, Serengeti, Tarangire, and Lake Manyara National Parks, as well as other excursion options.